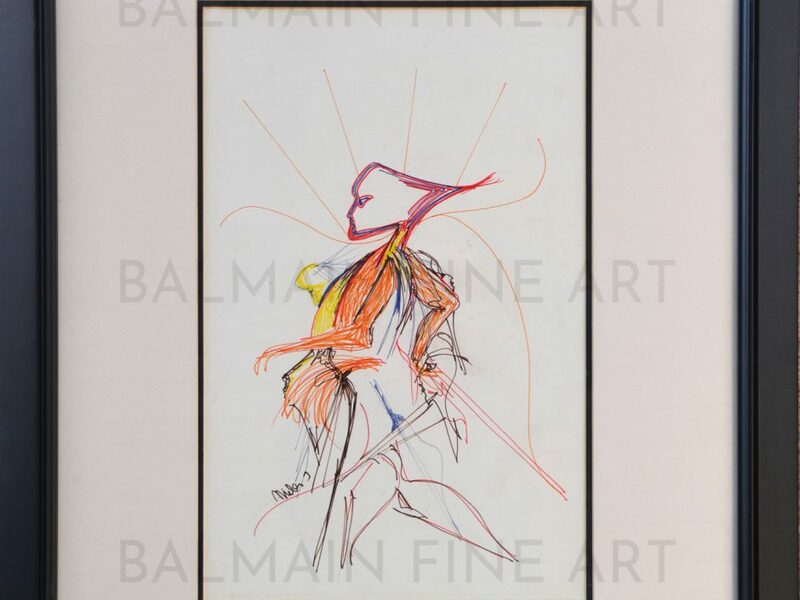 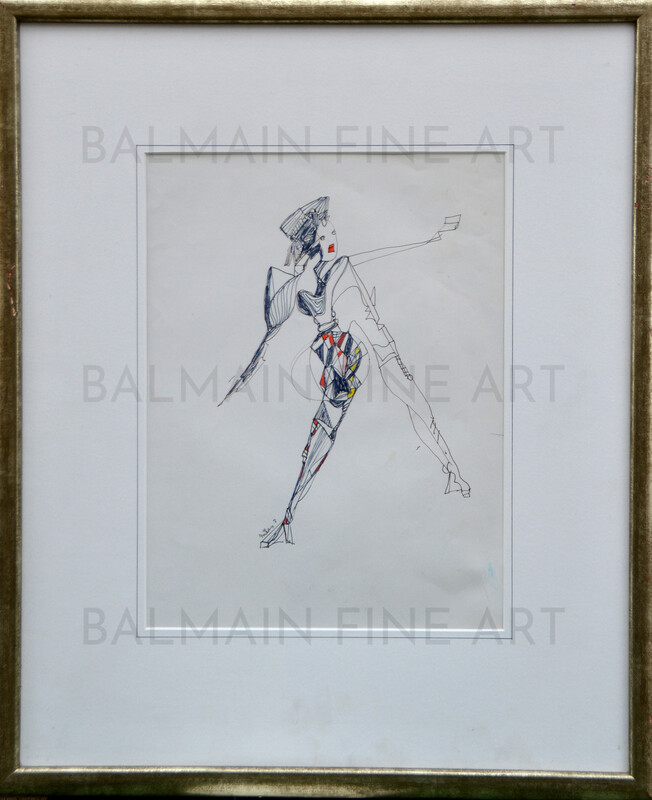 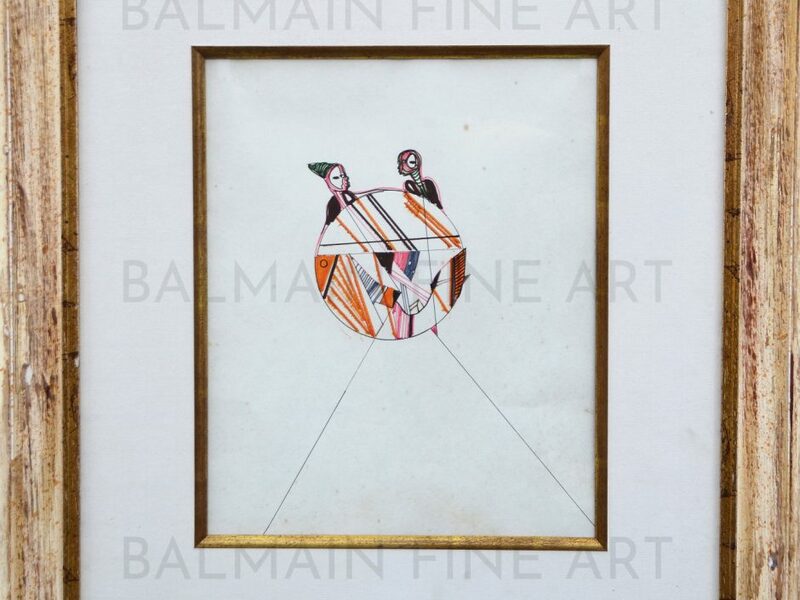 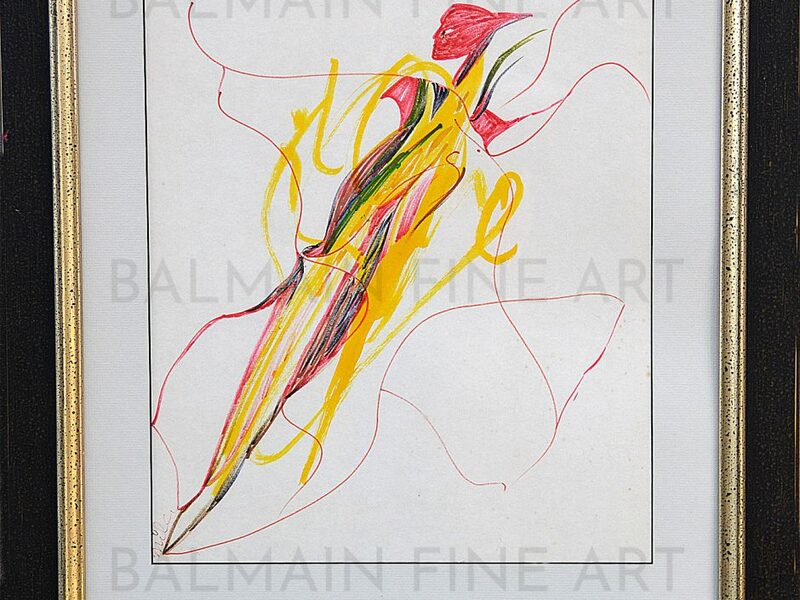 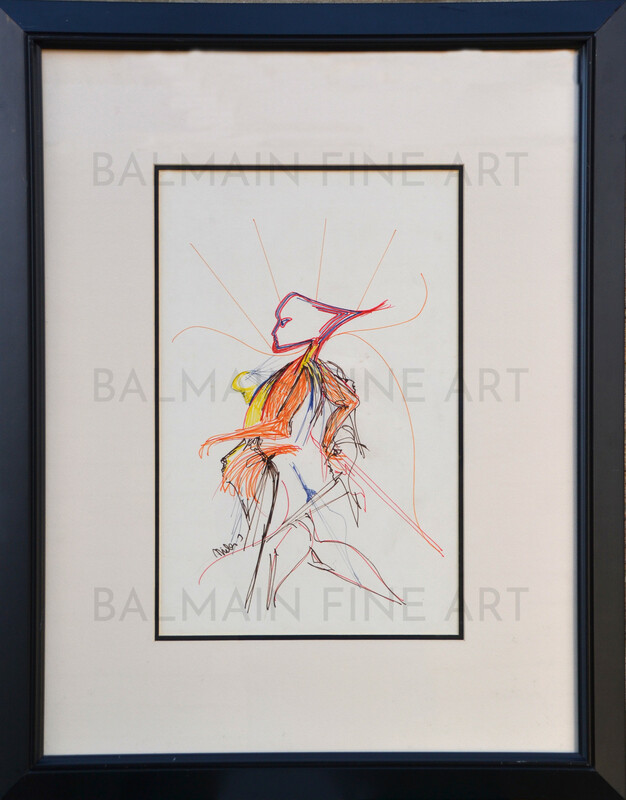 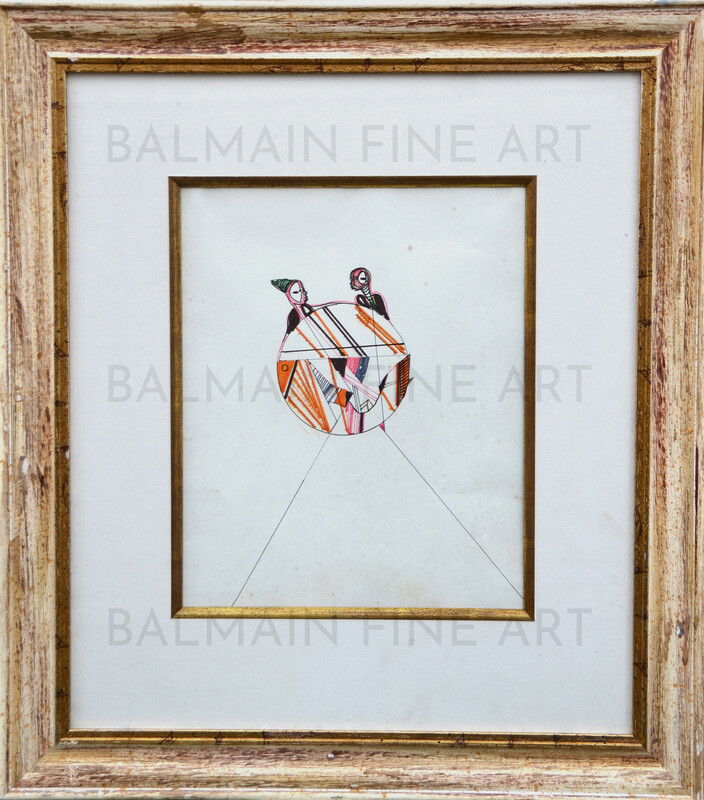 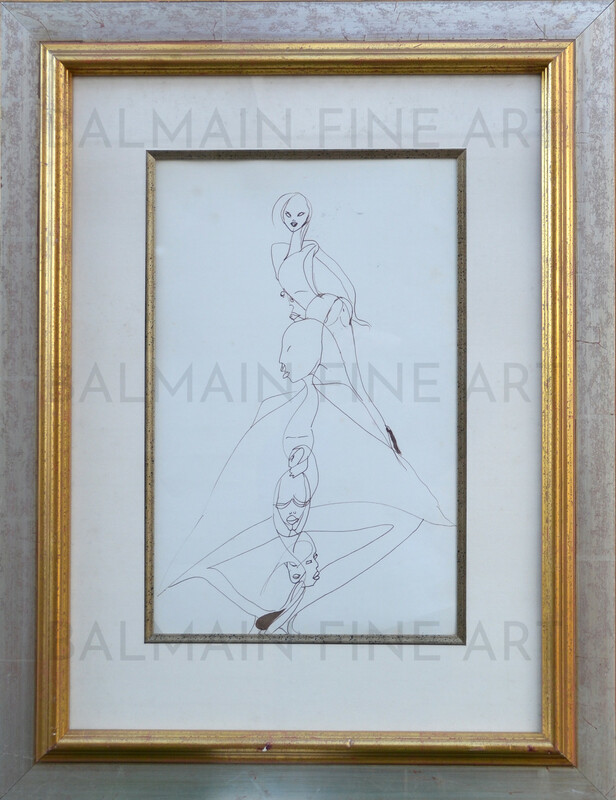 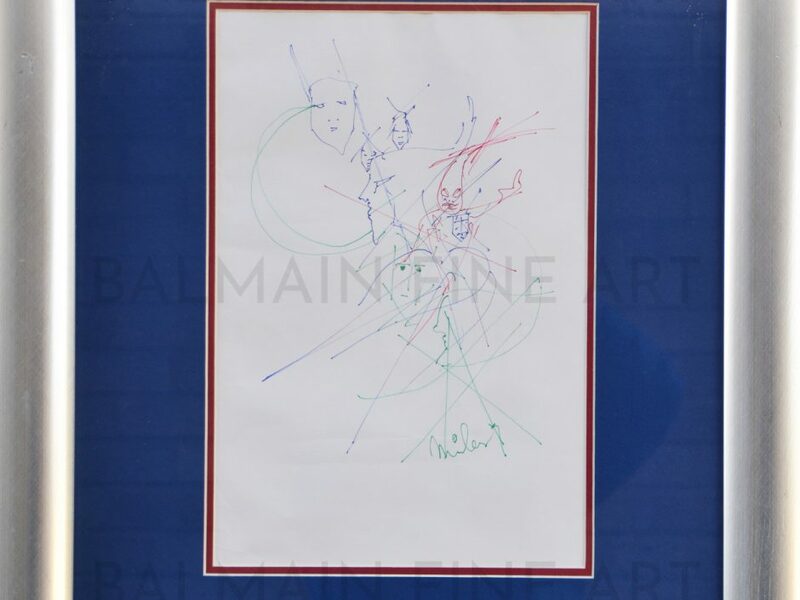 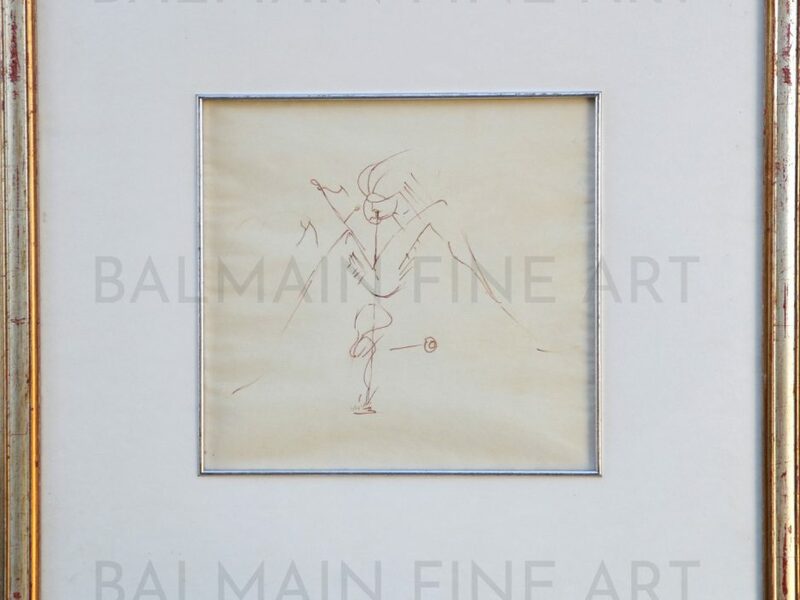 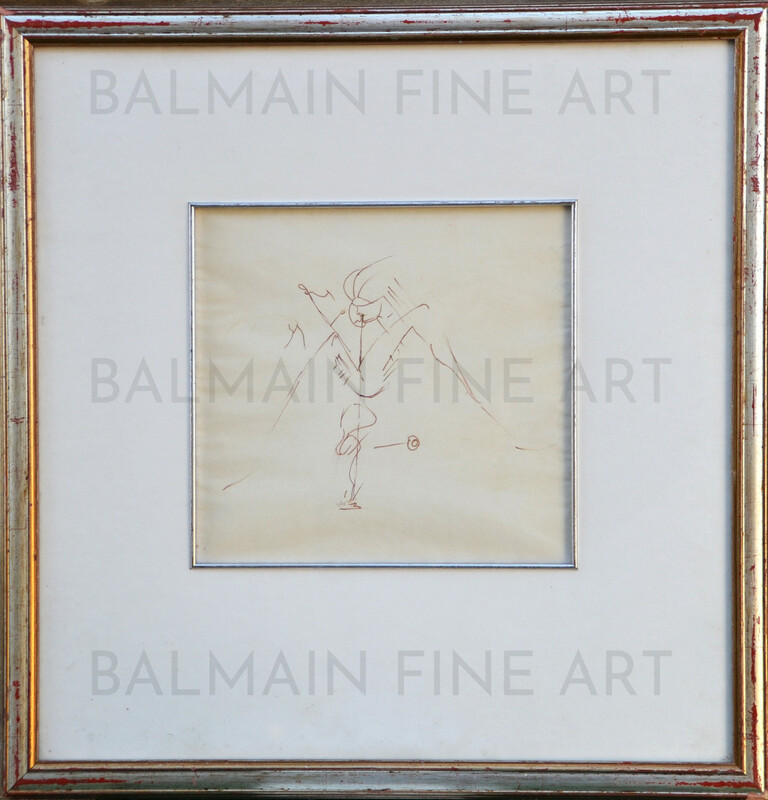 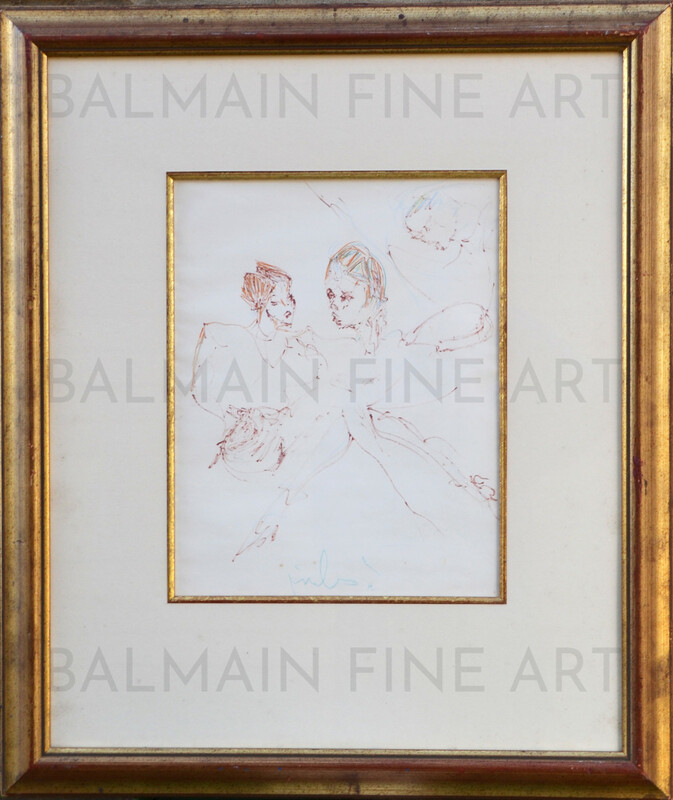 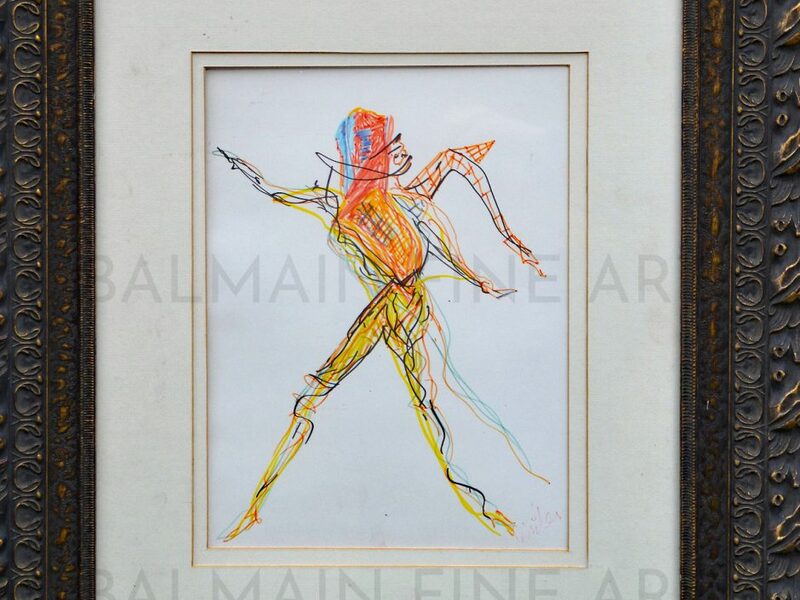 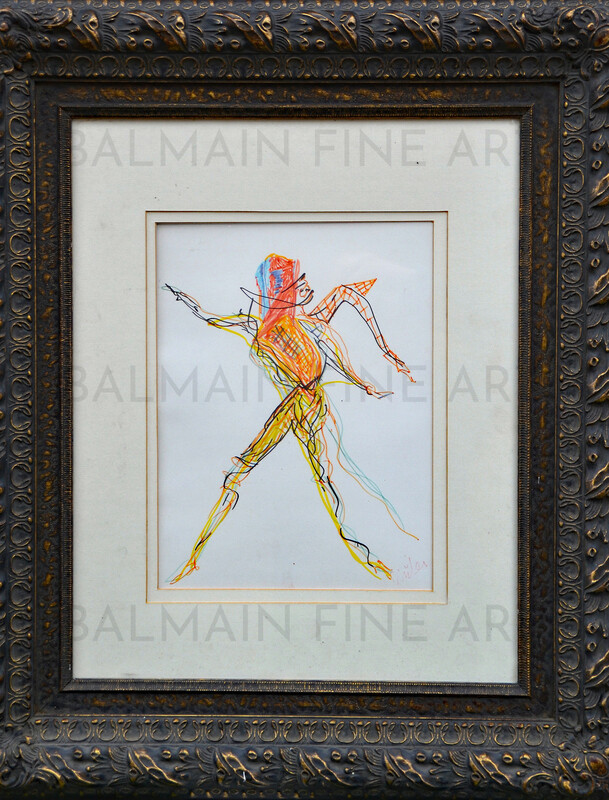 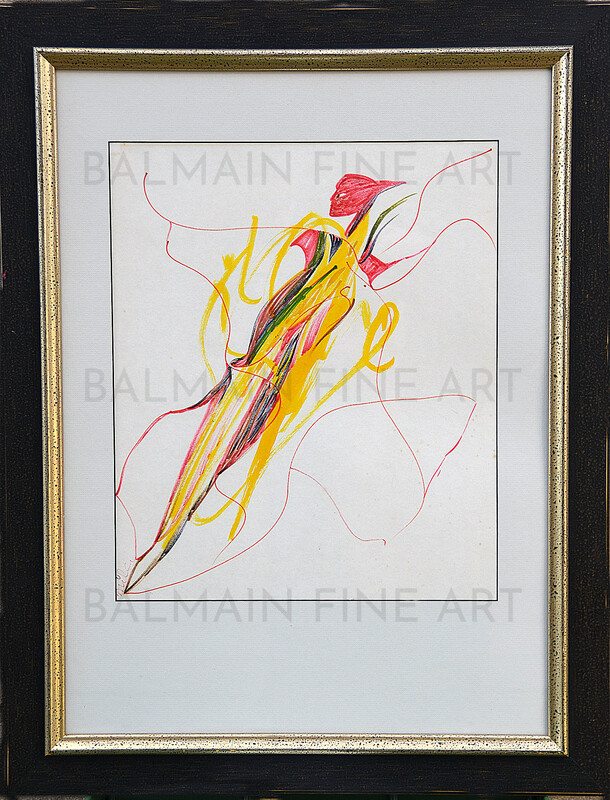 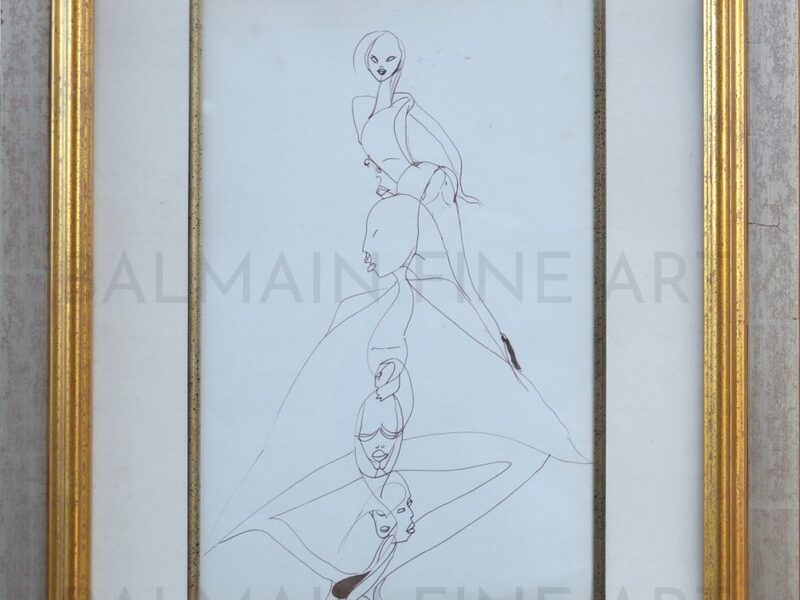 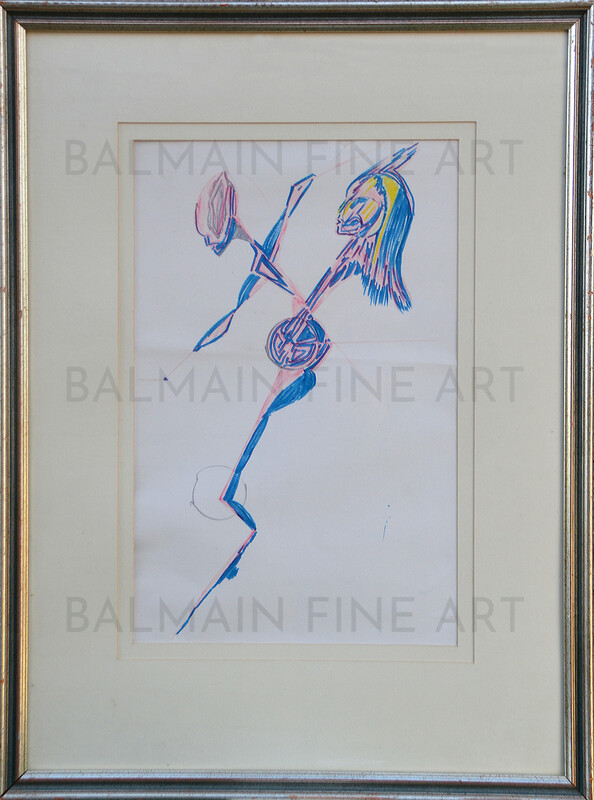 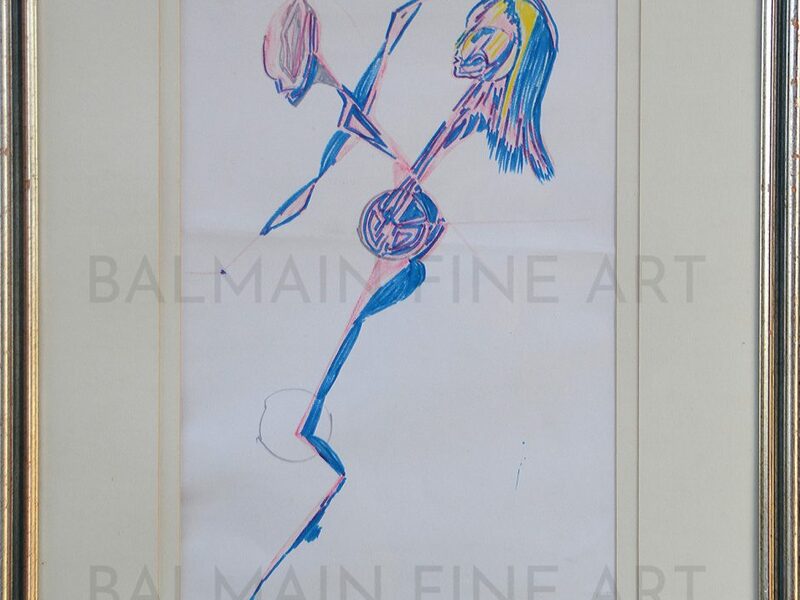 Dating from 1981-1985 Balmain Fine Art had over 200 drawings in the original collection, purchased from Guilia Troja and all drawn whilst she and Miles lived together. 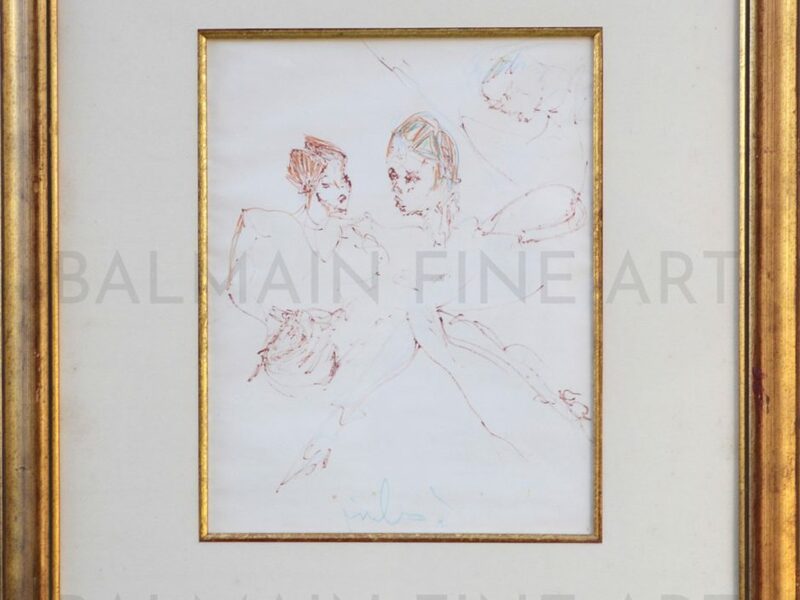 In these, his fascination with dancers is evident: most are figurative, and many feature Giulia dancing. 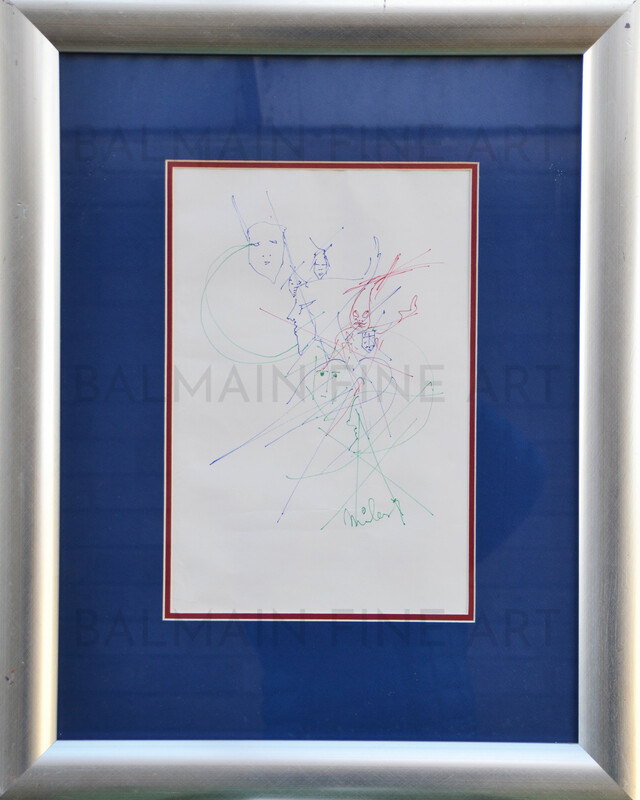 The sketches are light and delicately drawn. 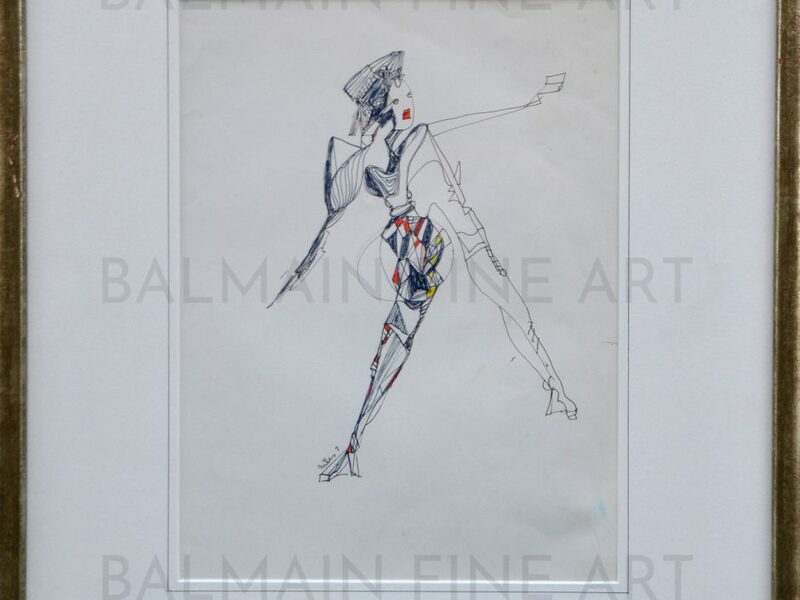 The drawings also evidence Davis' love of the female form, and his love of sci-fi with robotic, futuristic forms appearing as well as references to his African heritage.